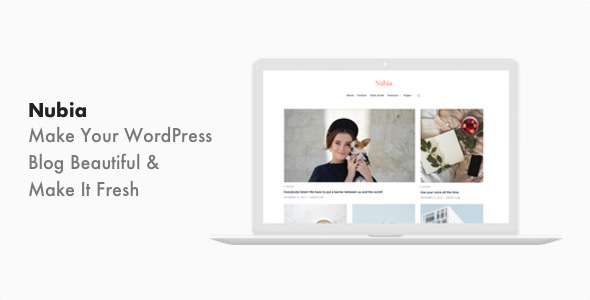 Nubia is a modern, clean, and minimal WordPress theme for your next blog. Nubia created for those who want to create a minimal and beautiful online content site or a personal blog. Every element designed with simplicity and details in mind, and well-tailored to match your own taste.